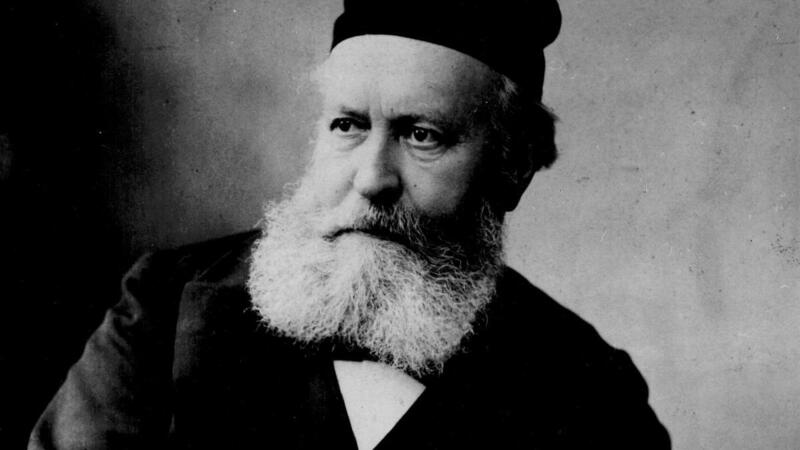 Yesterday marked the 200th anniversary of the birth of Charles Gounod (1818-1893). The French composer is best known for his operas such as Faust and Roméo et Juliette, and the famous Ave Maria, which embellishes J.S. Bach’s C Major Prelude from The Well-Tempered Clavier. Gounod’s tender 1857 song, Sérénade, is a gently-rocking barcarolle. The text by Victor Hugo evokes the warmth of a parent speaking softly to a young child cradled in his or her arms.